Low-cost airlines are steadily expanding travel options to longer routes these days. Thanks to their competition, standard airlines are also coming up with flash sales and more discounts for intercontinental flights. Here are our best picks for your next holiday. Norwegian Airlines began operations in Singapore last year and since then it’s steadily gaining popularity. Flight prices are very fair and it’s Low Fare + offers surprisingly decent fare on long-haul travel. Our favourite pick is the Singapore to London flight via Gatwick (not Heathrow, mind you), that starts at $880 or so. Meanwhile its Premium tickets cost just over $2,000. It’s our top pick for London because Gatwick is far more convenient as a landing point than Heathrow. You can also opt to hop onto a regional flight via other low-cost airlines, most of which depart from Gatwick. Finnair is one of the best full-cost airlines currently on the market at pretty stunning prices if you’re planning to head to Northern Europe. With decent legroom and all-year round offers, you can grab a flight to Talinn or Riga for just over $1,000. Plus, they often have special promotions that will send you packing to Helsinki for under that. If your next travel plan is to chase the Northern Lights, here’s a great airline option. Okay, we’ll be the first to admit that flying on low-cost airlines can feel like ‘cattle-class’, but Scoot seems to have mastered the art of handling this. Flights to Berlin and Athens (uncommon locations for direct flights) are under $900, and tacking on food and extra luggage brings it up to just over $1,000. It’s not the cheapest on the market, but we like the fact that you can still grab some KrisFlyer miles on a budget flight. In addition, Scoot also flies to Honolulu, so if you’re looking to indulge in some great diving and a beach resort, that will be a perfect destination. 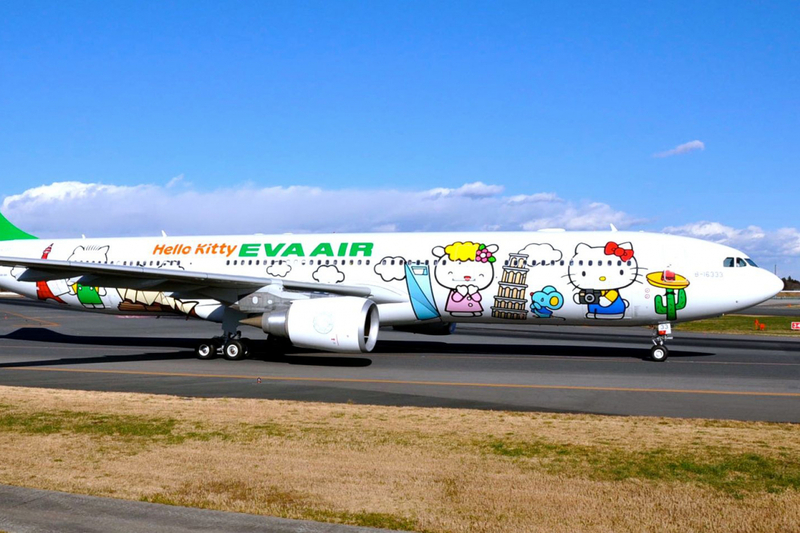 EVA Airways is best known for their Hello Kitty themed airplanes and flights. They’ve added on other cartoon characters and today, you can get these flights in Singapore. But that’s not why we’re featuring them. While they aren’t the cheapest, they offer the most generous service and support along with a strong reputation. And the special themed airplanes, which helps if you’re travelling with children. Prices to San Francisco are just over $1,600 via Taiwan, and you can plan a break in Taipei as well if you so choose. The best airline in the world currently, Qatar has a great pricing scheme and a stunning service on board. It’s definitely not a low-cost carrier but it has very fair pricing. IndiGo airlines will take you from Singapore to Oman at just under $1,000. Meanwhile, Qatar will take you to Doha for just over $1,000. Obviously, this is our top pick among the list, but if you’re looking for a low-cost option on your next trip, there are plenty to choose from.